SEMIKRON has offered integrated power electronic systems for vehicle application to its customers for almost 20 years and can build on many years of experience in these markets. Initially just combining power silicon and gate drivers in custom designed enclosures, these have evolved to become more highly integrated, now including control electronics and vector control software. To date, a total of more than half a million highly integrated fork-lift inverter systems have been manufactured at SEMIKRON. The timeline below shows SEMIKRON power electronic products for vehicle application shipped to customers in the last two decades. Flexible, highly efficient power electronics are a central requirement to make electromobility a success. 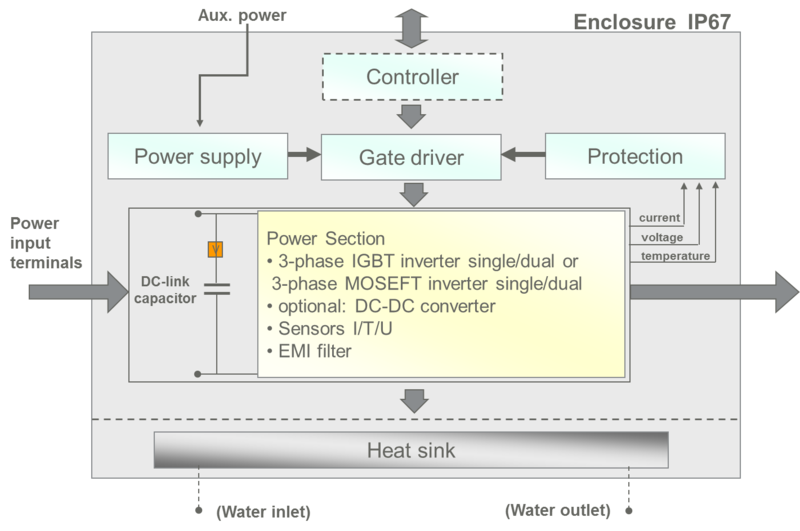 To achieve maximum power density, electric losses and thermal resistances must be kept to a minimum, and maximum component integration is required while being affordable and highly efficient at the same time. The EMC requirements stipulated in the European EMC Directive for registered vehicles are duly complied with. The interface for connection to the master controller in the vehicle must be flexible enough to facilitate adaptation to different conditions. The 3-phase IGBT-based inverter SKAI2HV 2nd gen (shown above) achieves, for example, a power density of up to 20 kVA/litre at a nominal efficiency of >98%. 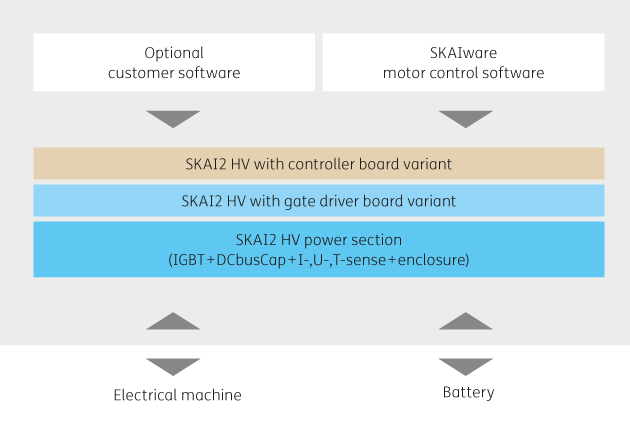 All SKAI power electronic systems are based on the same architectural principles, which are depicted below. The core of all these systems is the power section comprising the semiconductor switches, the DC-link capacitor bank, sensors for phase currents, DC-link voltage and temperature sensors on the ceramic substrate as well as EMI filtering and, optionally, further passive components. The systems are completed with gate driver, protection functions for over-current, over-voltage and over-temperature, isolated power supplies for all required internal voltages and DSP controller. Converters from the SKAI product family from SEMIKRON are already in their 2nd generation and have been optimised for use in hybrid and full electric vehicles. The SKAI vehicle power systems boast a high level of integration and offer major advantages over comparable systems. They are developed in line with the latest standards, allowing short time-to-market and lower development costs. The SKAI systems are supplied as standard platforms with low-voltage MOSFETS or high-voltage IGBTs as the silicon base. SKAI systems can also be developed to meet individual customer specifications. The interface between control unit and master controller in the vehicle comes as either a CAN bus interface or, alternatively, as a switching signal interface. Also available (as an option) is the motor control software SKAIwareTM, which is based on field-oriented control. SKAIwareTM guarantees stable control of the electric motor up to the wide field-weakening range and thus enables the implementation of dynamic and efficient traction drives and generator solutions. SKAIwareTM normally receives input from a central controller via CAN and accurately converts this into speed or torque. 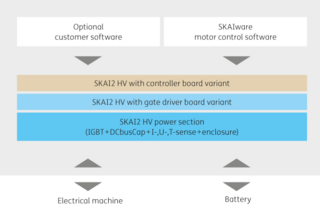 The SKAIwareTM software solution, developed in compliance with the MISRA-C standard and adapted to the SKAI hardware, is designed to control brushless DC, interior permanent-magnet and surface-mount permanent-magnet synchronous motors, as well as three-phase induction motors. Parameters for different types of motors can be selected using this software. SKAIwareTM includes features such as temperature monitoring in motors and inverters, battery deep discharge protection, overvoltage protection for DC energy recovery, CAN communication in accordance with CANOpen, software update via CAN boot loader in the vehicle network, etc. Users can also, of course, choose to use their own individual control software if they prefer. 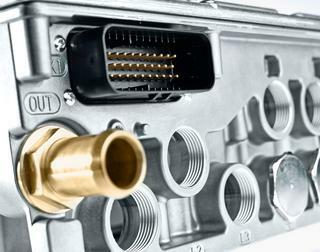 What is more, the controller hardware can also be adapted to specific requirements. For the design of reliable electronic or mechatronic components it is important to know the operating conditions accurately in order to take into account the possible effects of aging and failure mechanisms. 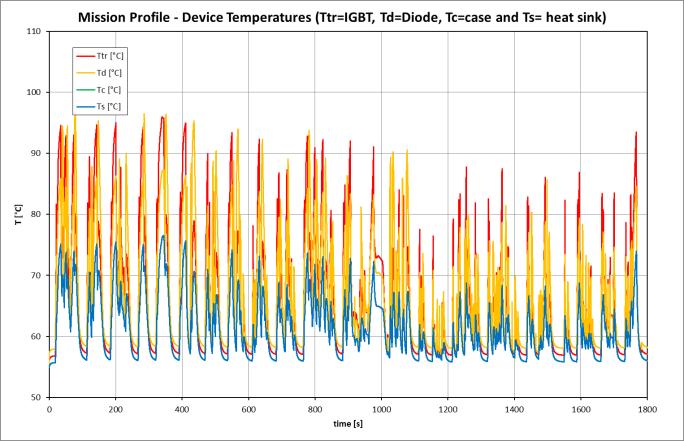 In addition to the extreme temperatures of the application area, these are mainly the temperature ranges and their durations in operation ("Mission Profile"). Also the number and amplitudes of changes in temperature, the thermal gradients and cooling capabilities, but also mechanical stresses, occurrence of chemical substances, humidity and dust. 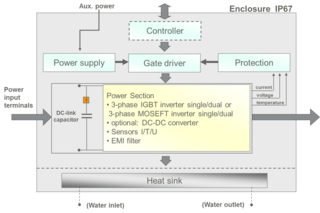 SEMIKRON helps users to configure their power electronics for use with the electric drives. 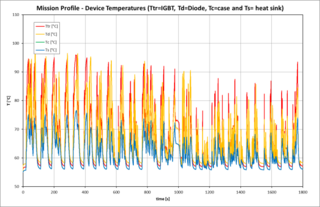 Based on the electric power profile required, the overall service life and the impact of critical load variations on the service life can be determined. 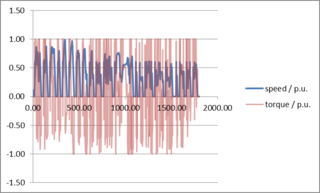 With this detailed data, optimised motor control is easily achievable. For those designing a total electric drive solution, SEMIKRON offers a calculation service in conjunction with competent partners. 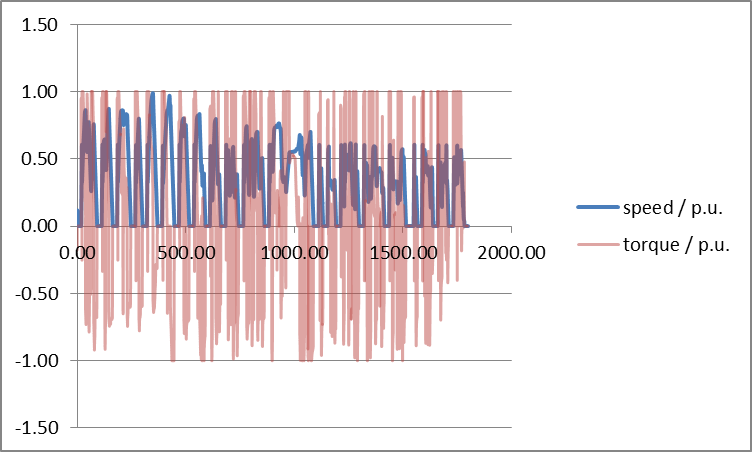 The only data needed for this is the required torque and speed characteristics. Furthermore SEMIKRON offers to parameterize the generic SKAIwareTM motor control software to adapt the drive to a customer specific motor. It is also feasible to upload customer specific control software before delivery.